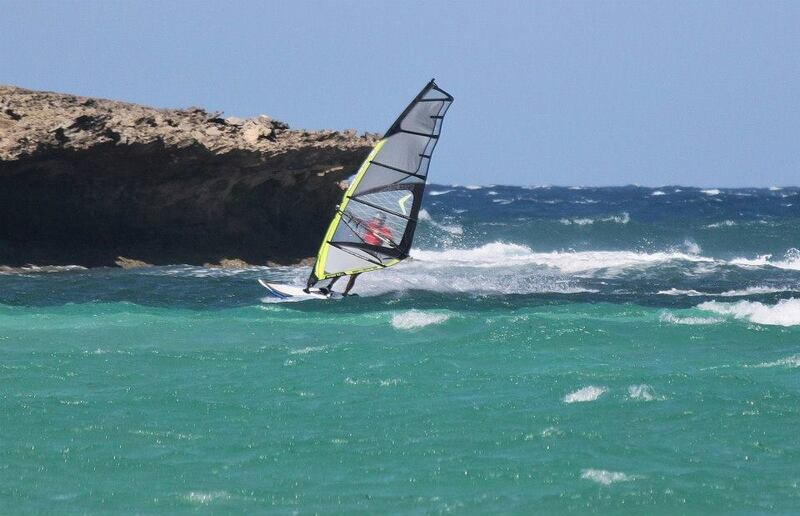 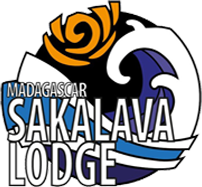 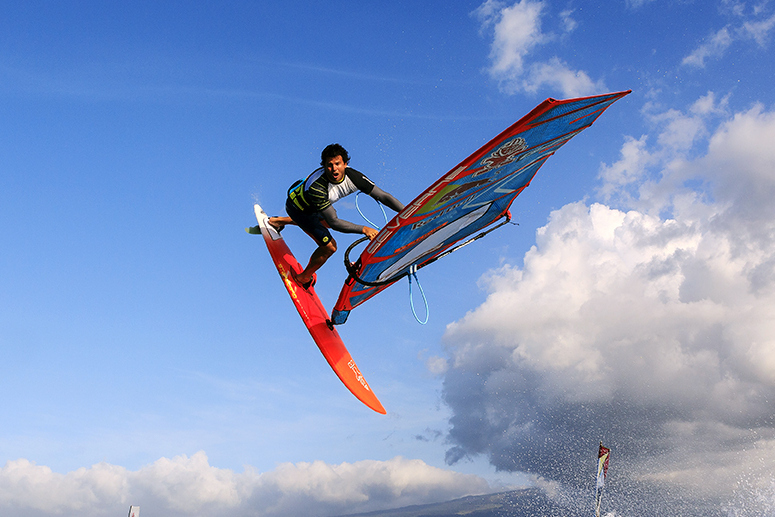 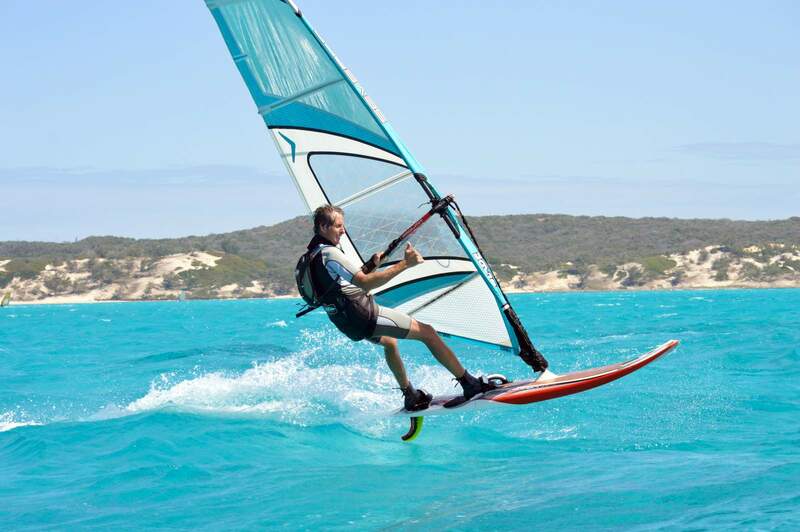 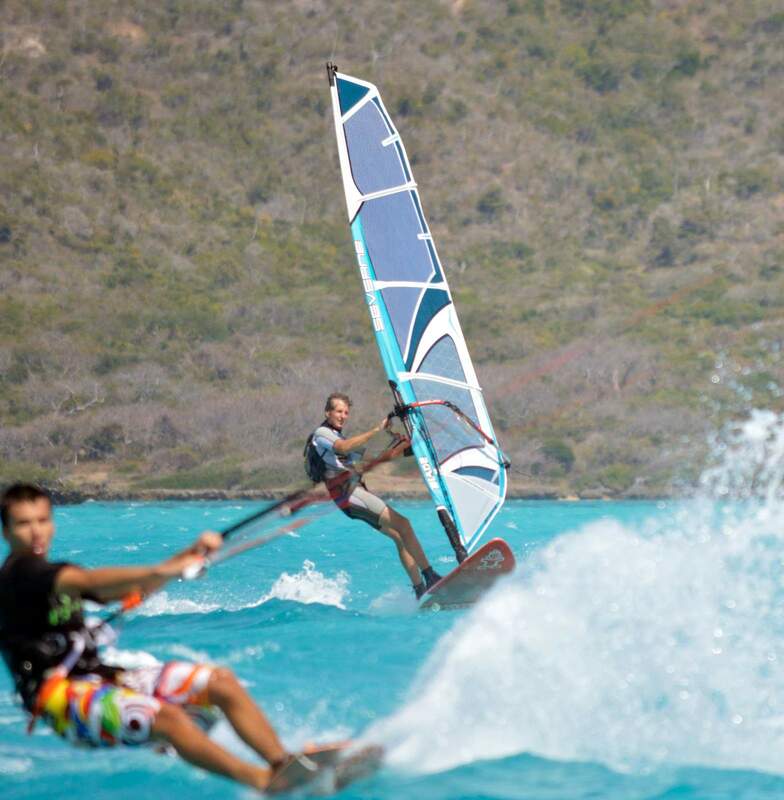 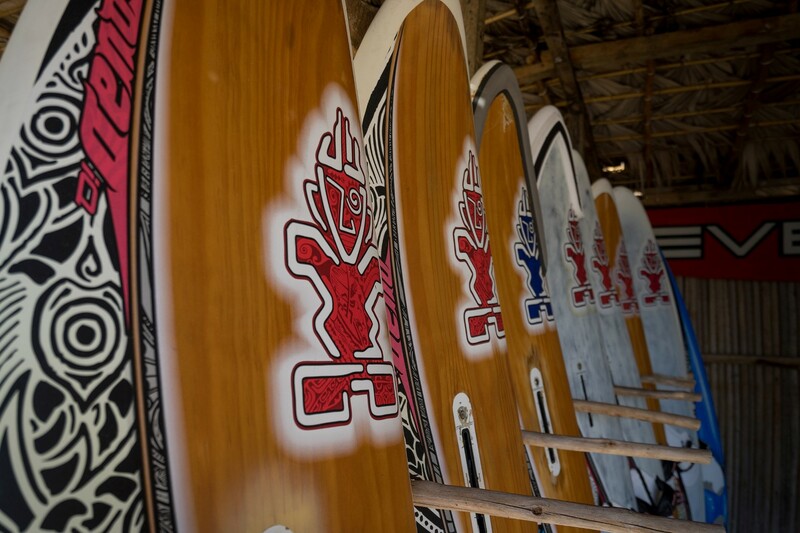 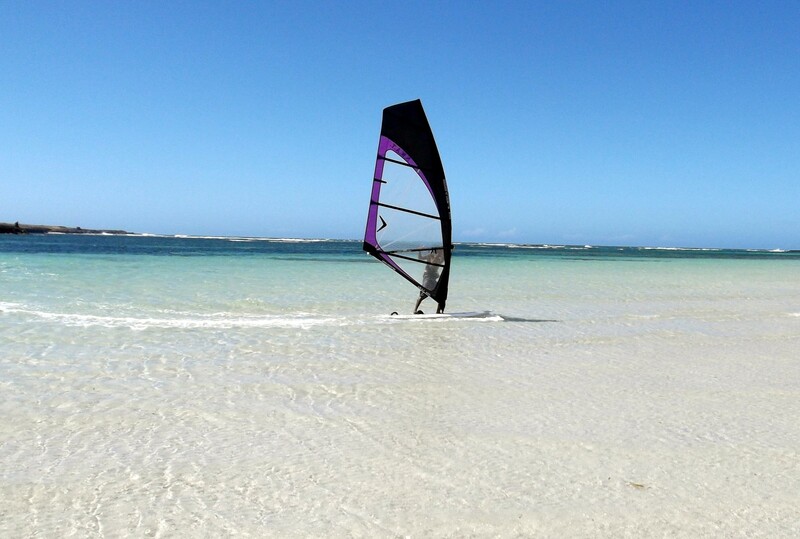 Established in 2000, our windsurfing center is the oldest in Madagascar. 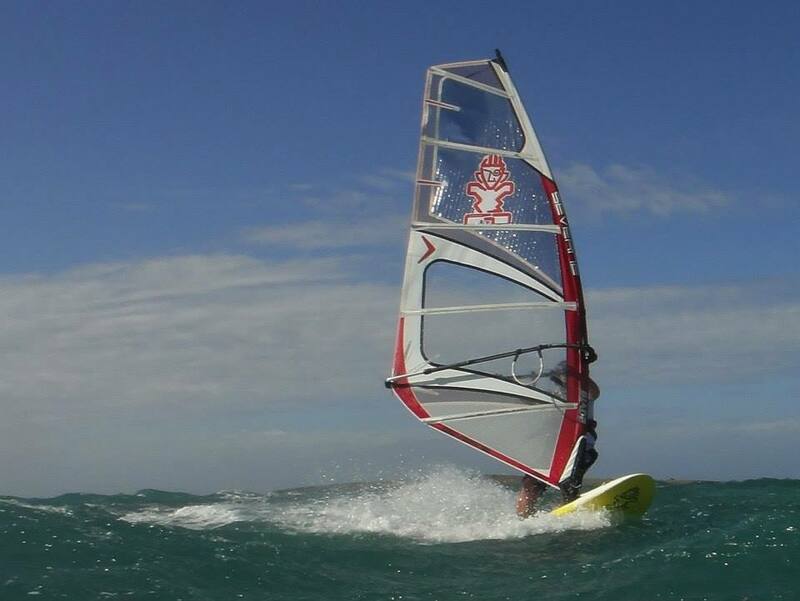 Exclusive importer of brands "Starboard and Severne" we have large range of boards and sails from previous years. 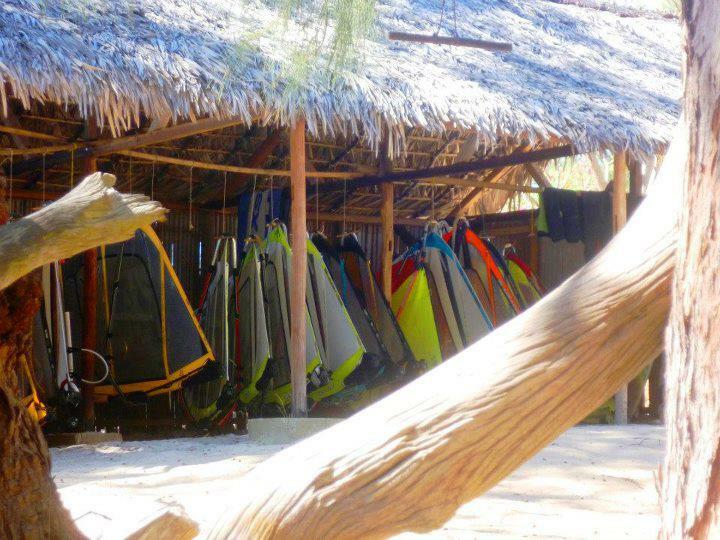 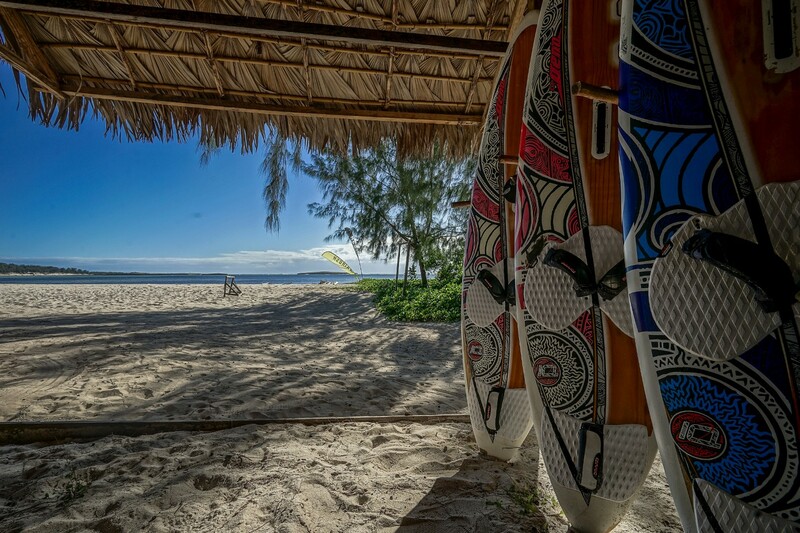 Our windsurfing center, the only one of the Sakalava Bay, is exclusively reserved for guests of the Sakalava lodge. 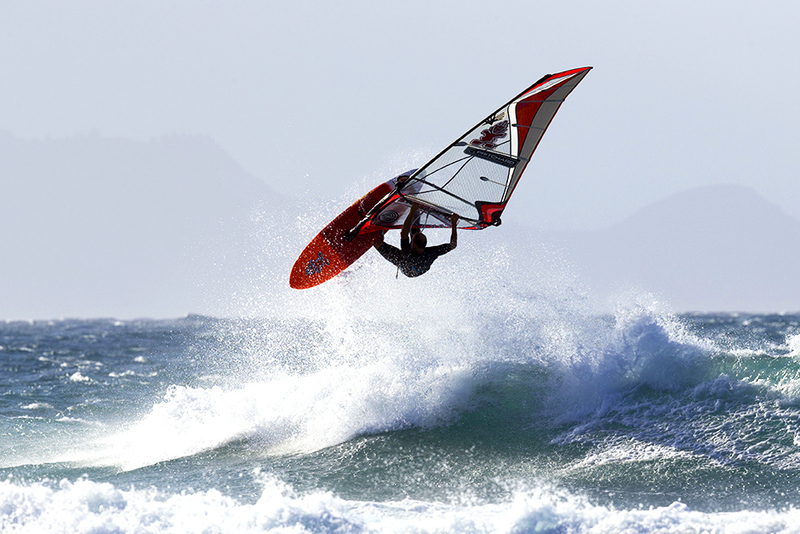 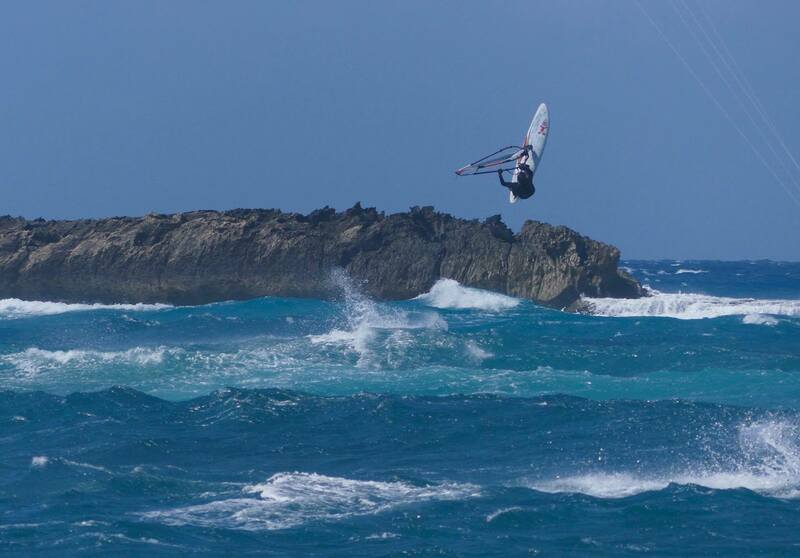 This allows us to guarantee our customers a wide selection of equipment in all conditions of wind and waves.